Many of members of The Bold Ensemble are experienced facilitators who work professionally in this area. If you would like to find out more please sign up for our mailing list or contact us directly. A Playdate is a space for adults to come along and enjoy playing. 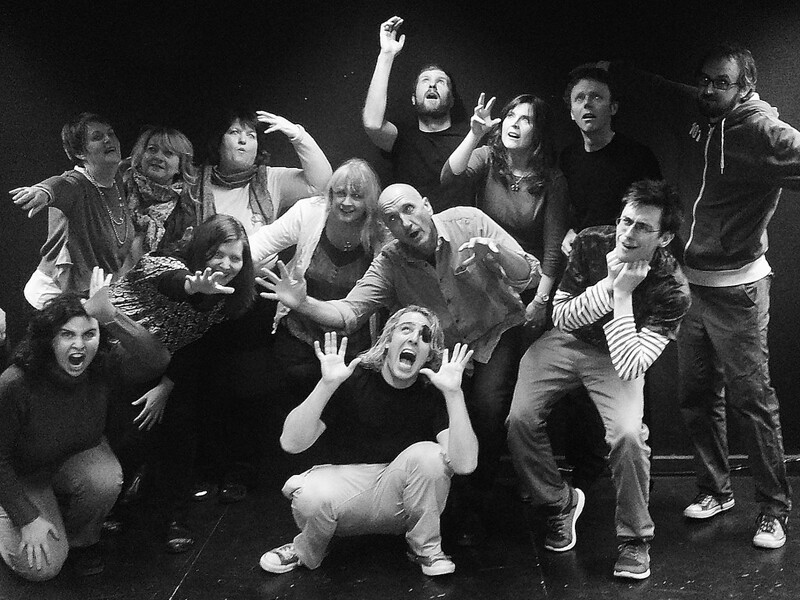 It is a structured workshop with an emphasis on having fun and giving improv a go. There is no feedback on the “right” way of dong anything. There is no pressure to get up and do anything that is outside your comfort zone. You can step out and step in at any time. It is aimed at giving our audience members a chance to try out what we do. 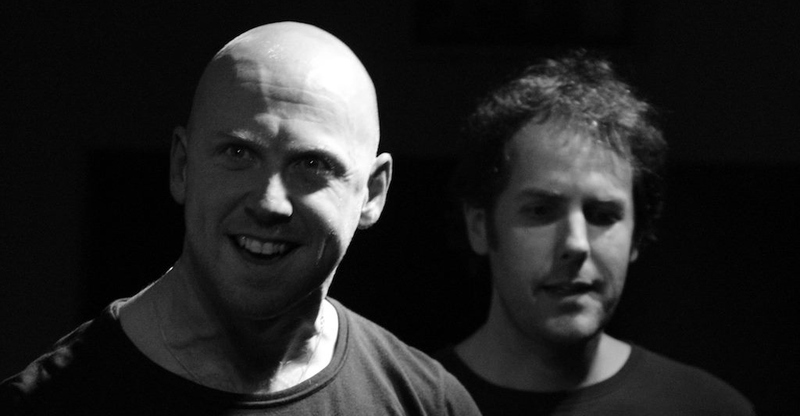 It is suitable for absolute beginners who are interested in trying improv for the first time or for those who are experienced but just want to enjoy play for plays sake.